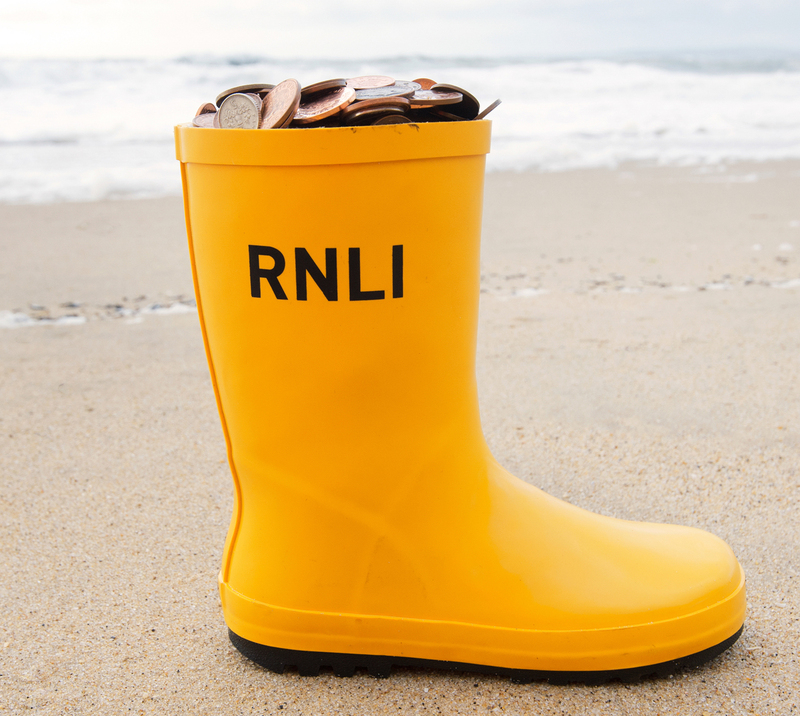 Please join Dart lifeboat volunteers and crew members on their Yellow Welly Walk to raise money for RNLI Dart. 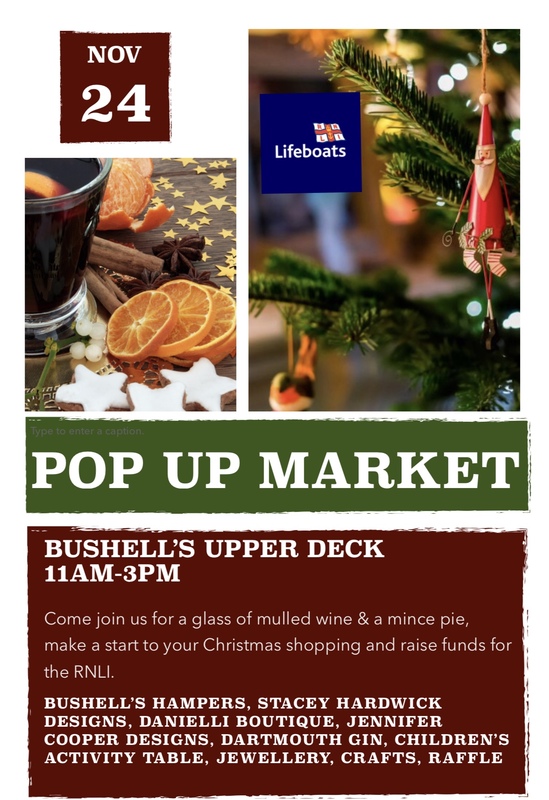 Meet at the RNLI Visitor Centre on the South Embankment. 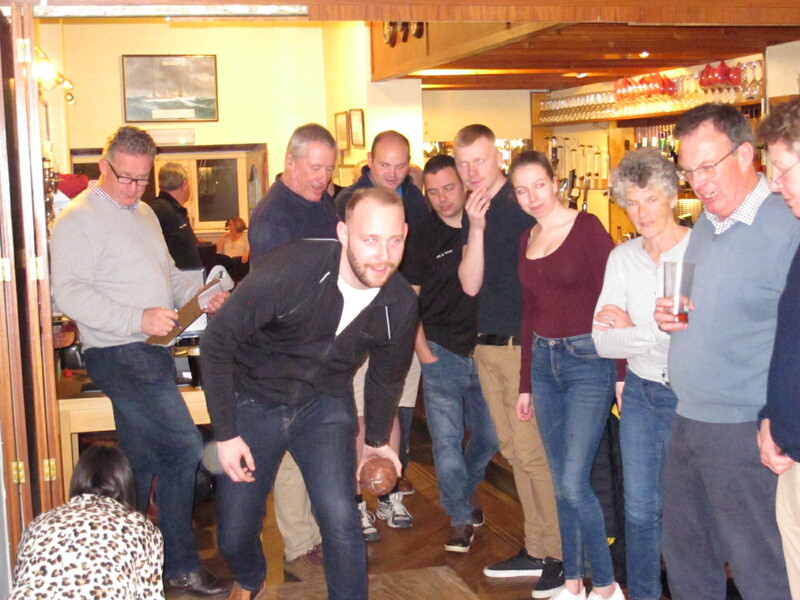 We will then take the ferry to the Kingswear side and walk to Greenway and finish at the Ferry Boat Inn in Dittisham and the Anchorstone Cafe. The ferry company is reducing the cost of the ferry ride back to Dartmouth. Walkers can make a donation on the day or raise sponsorship for their walk. 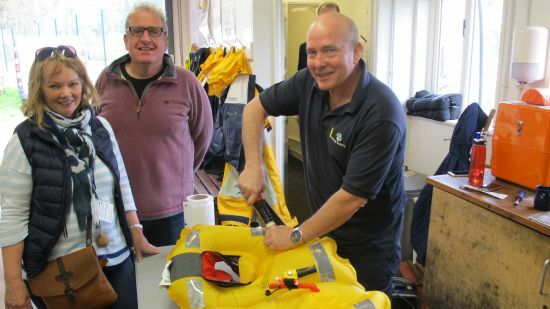 RNLI Sponsor forms can be sent by email by applying via the Contact us page on this web site. All welcome - Wear Yellow - Dogs welcome.